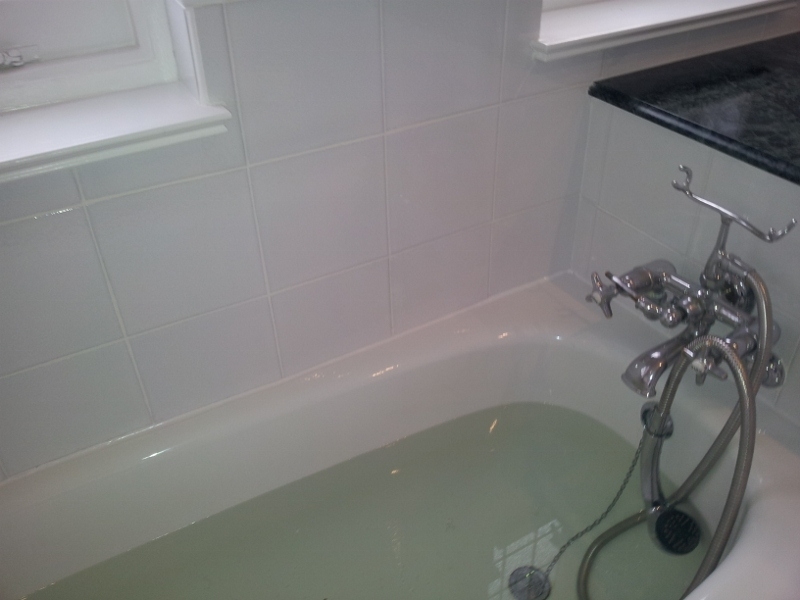 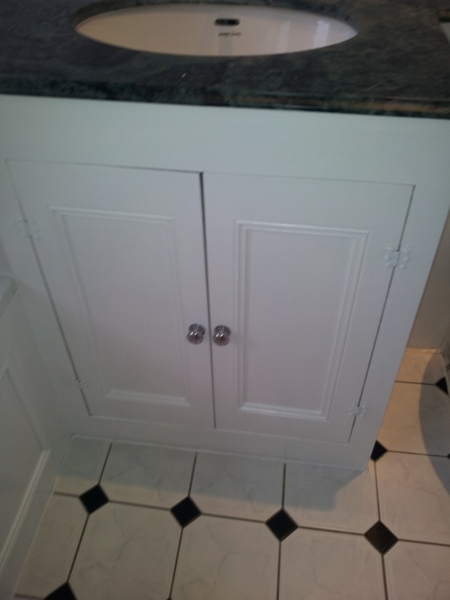 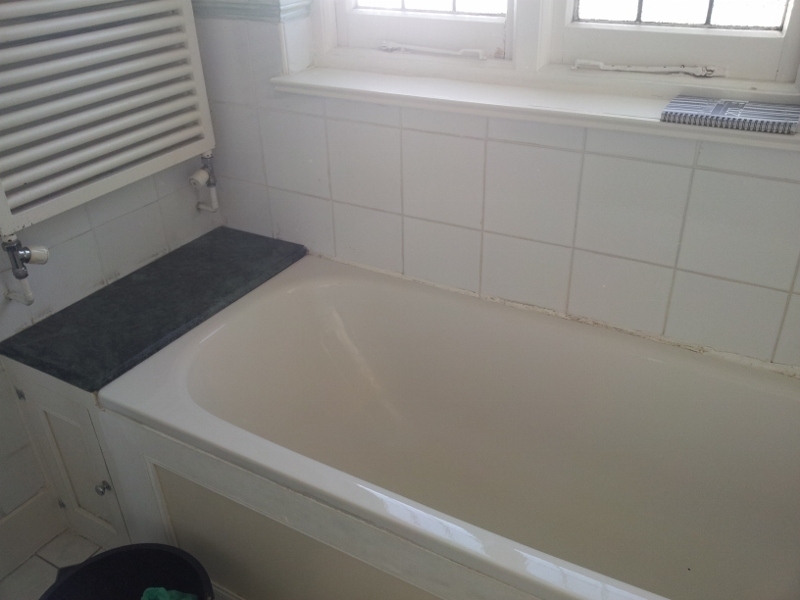 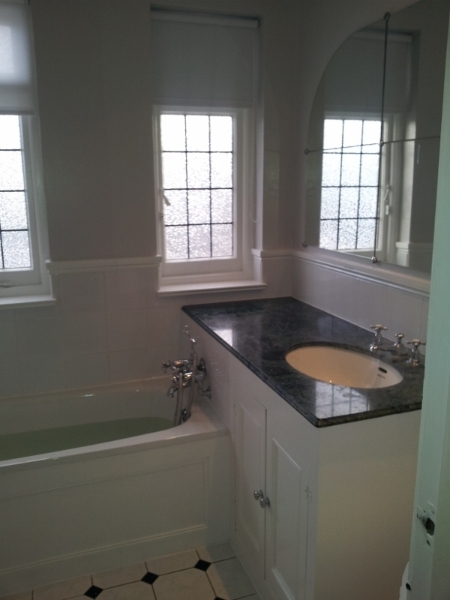 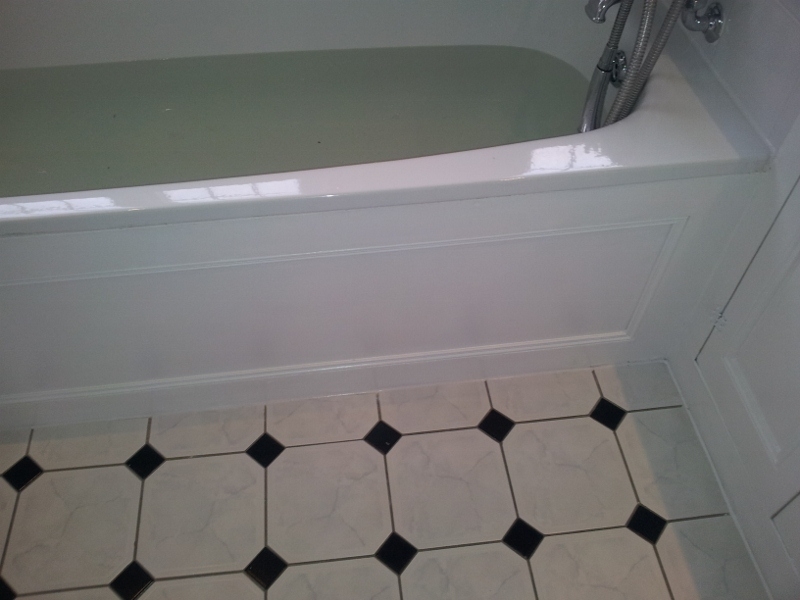 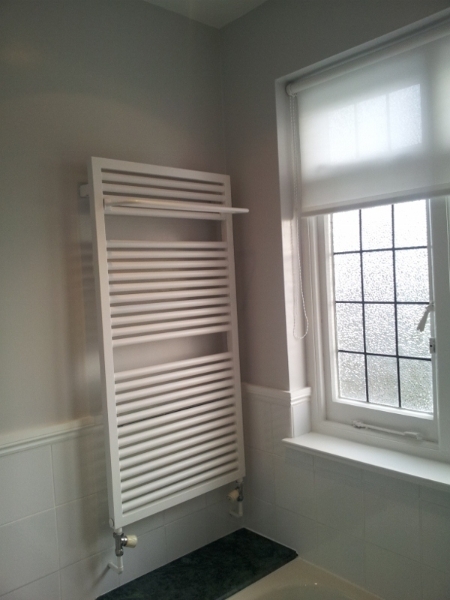 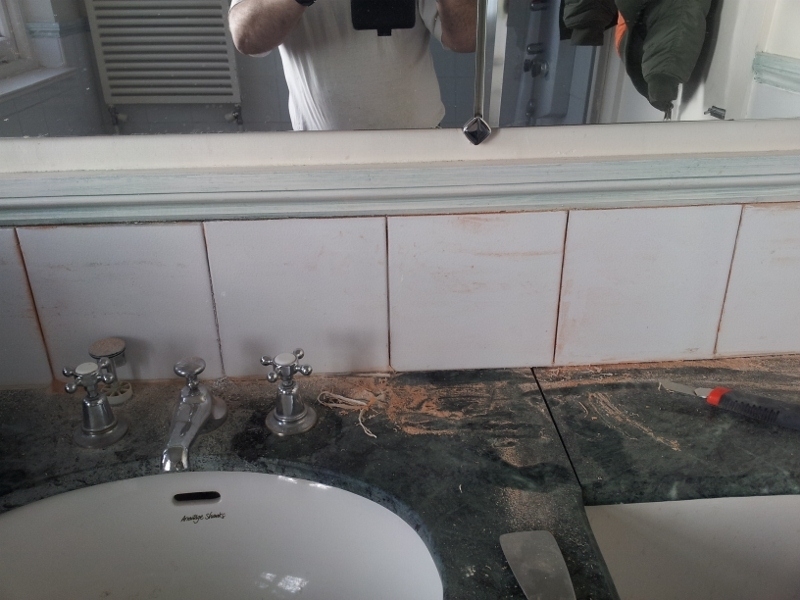 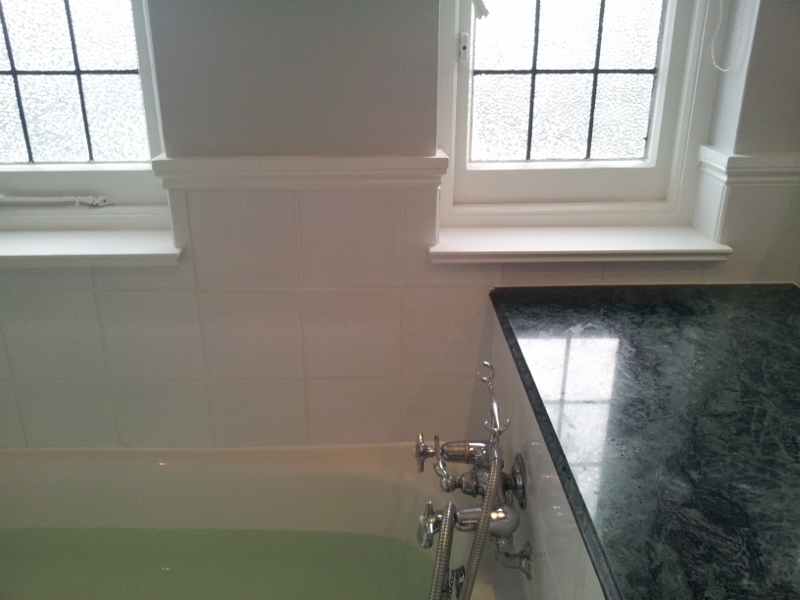 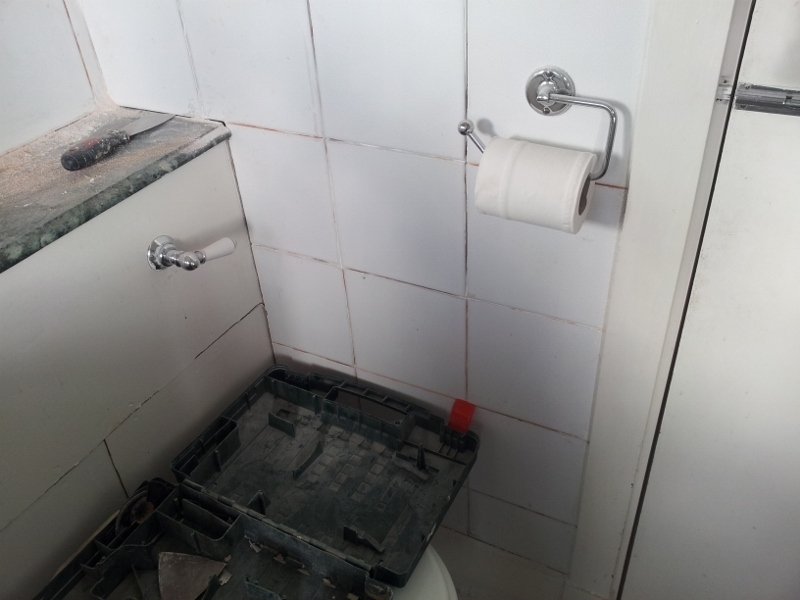 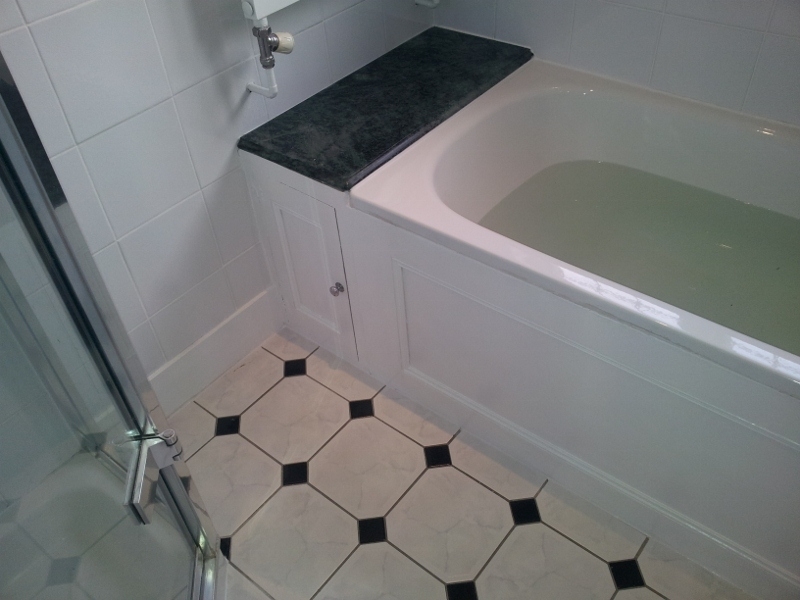 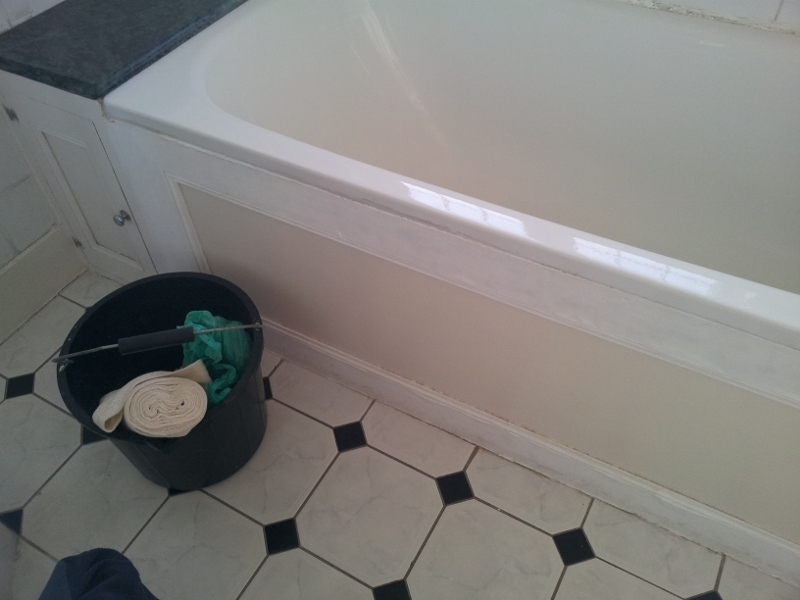 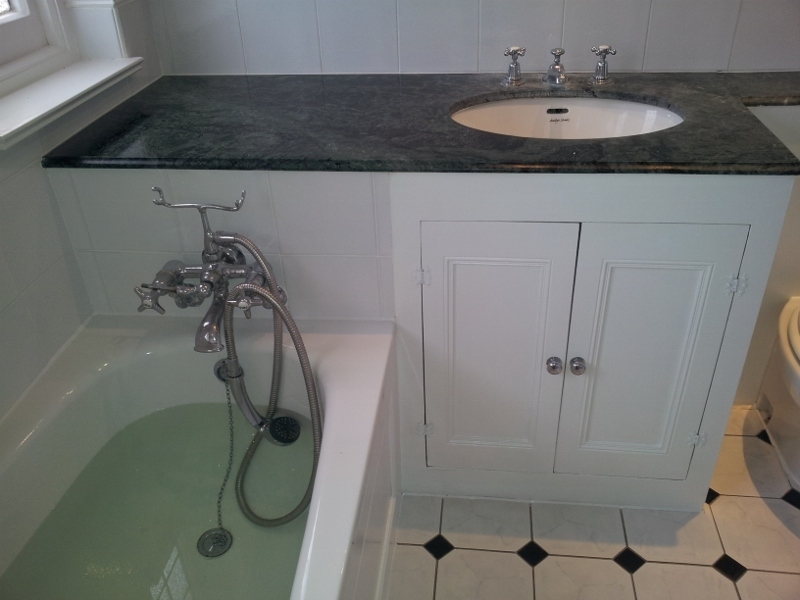 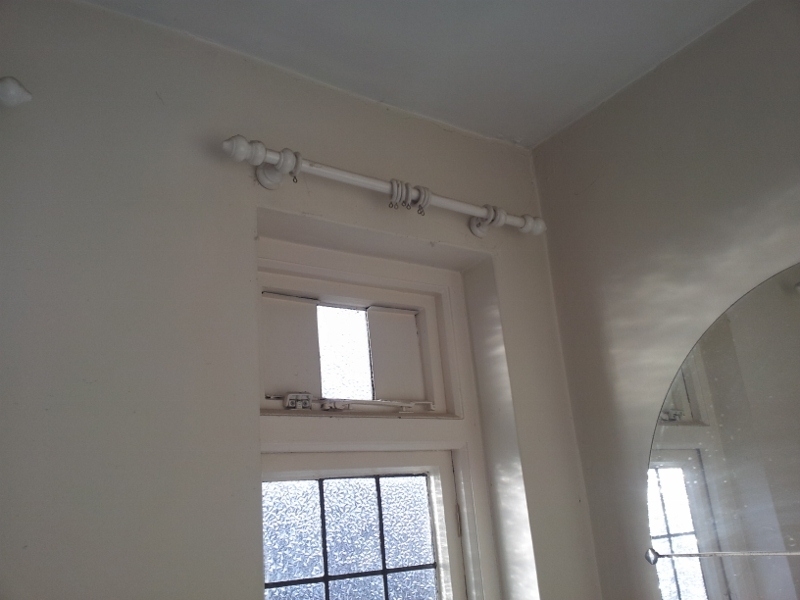 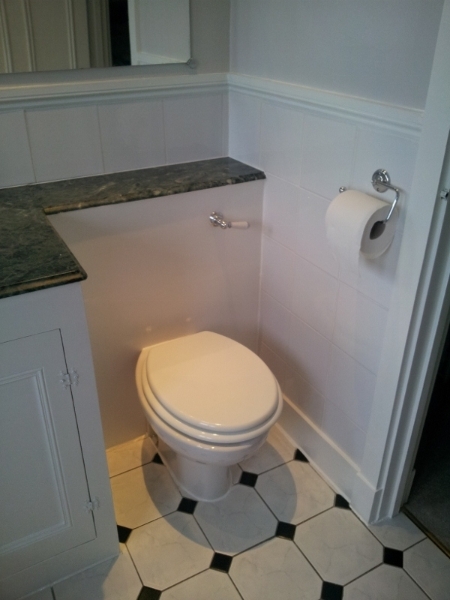 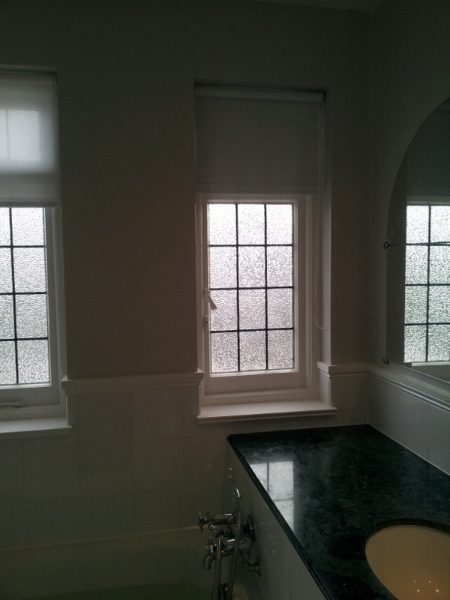 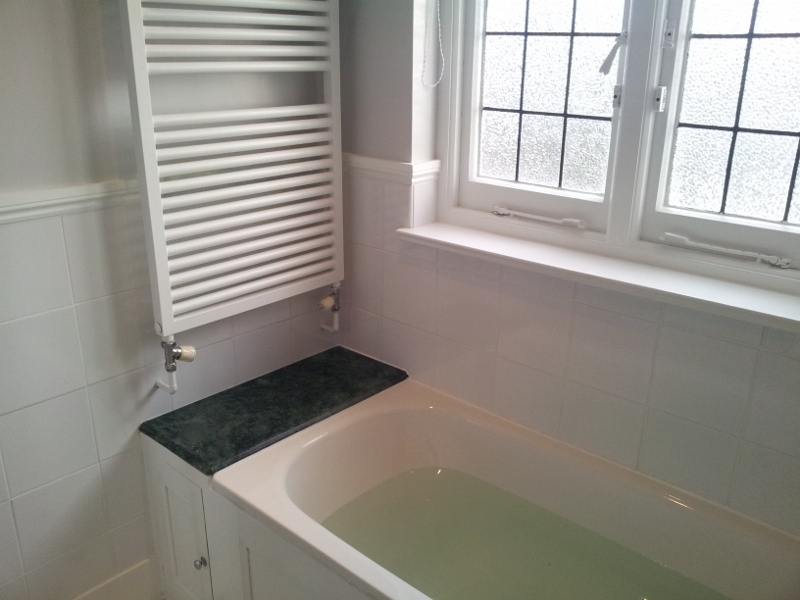 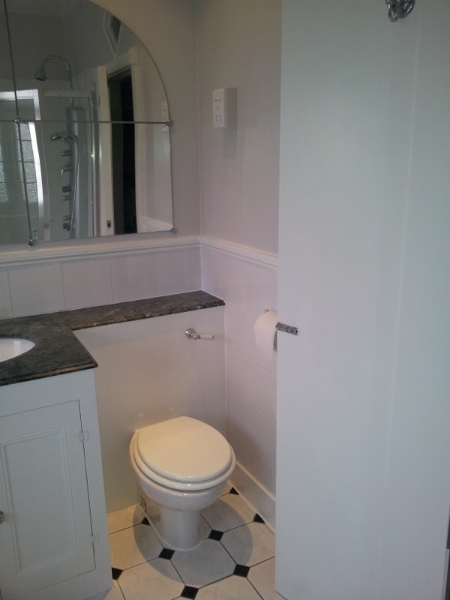 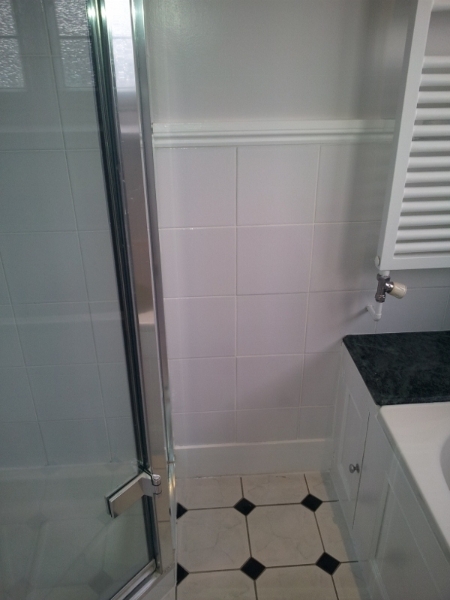 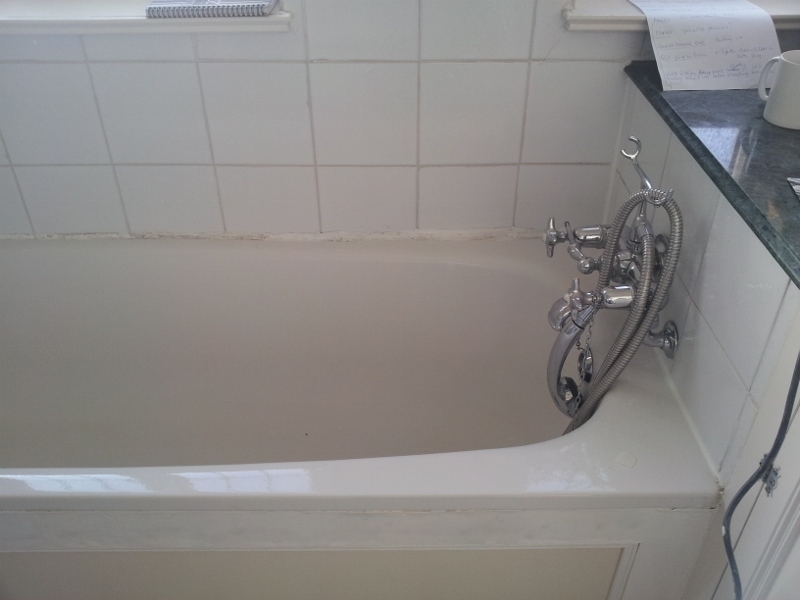 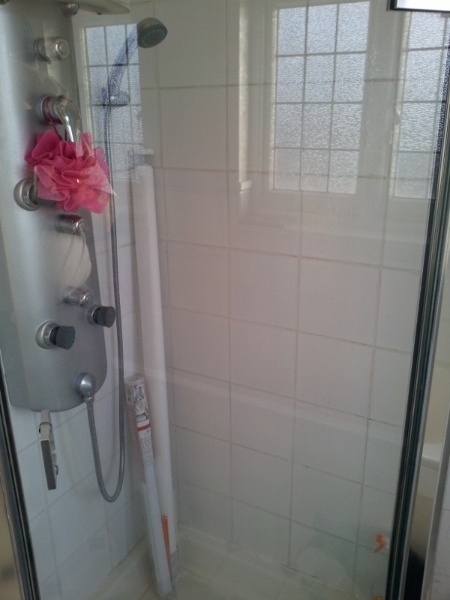 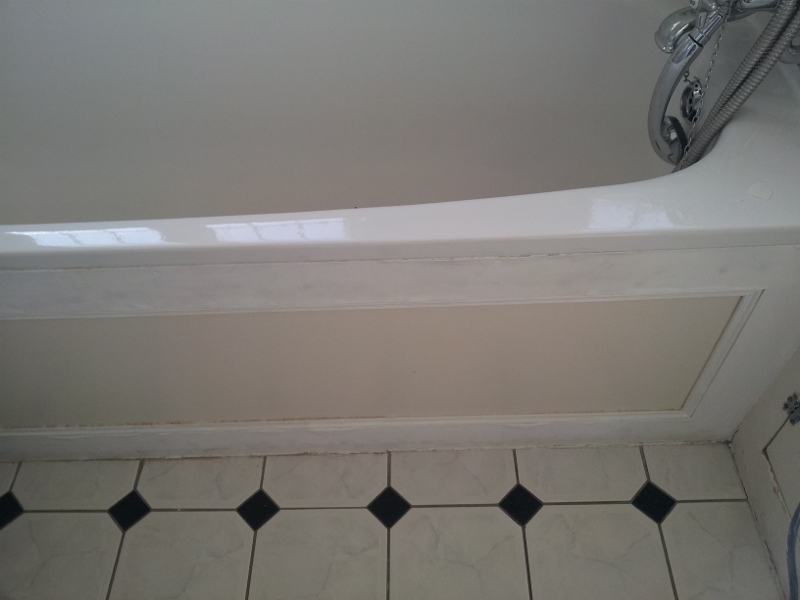 We have just finished a bathroom refurbishment for a returning client in Wandsworth. 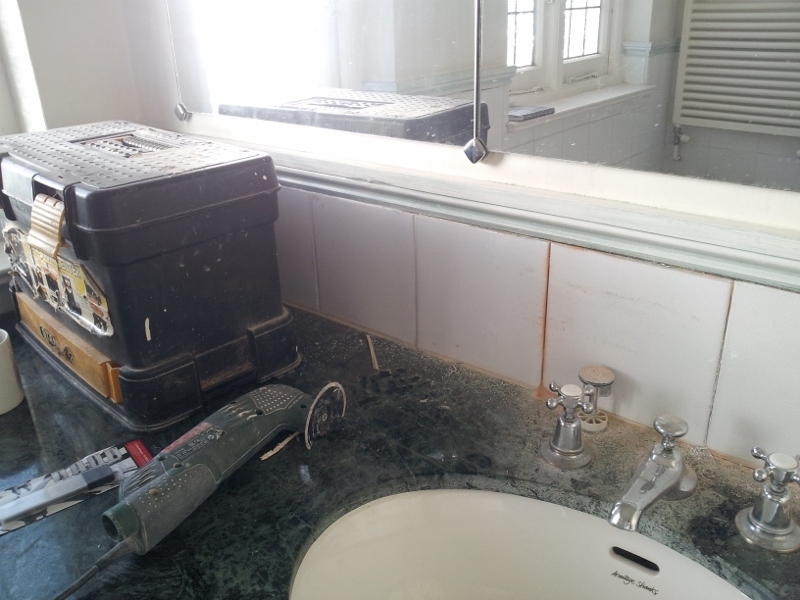 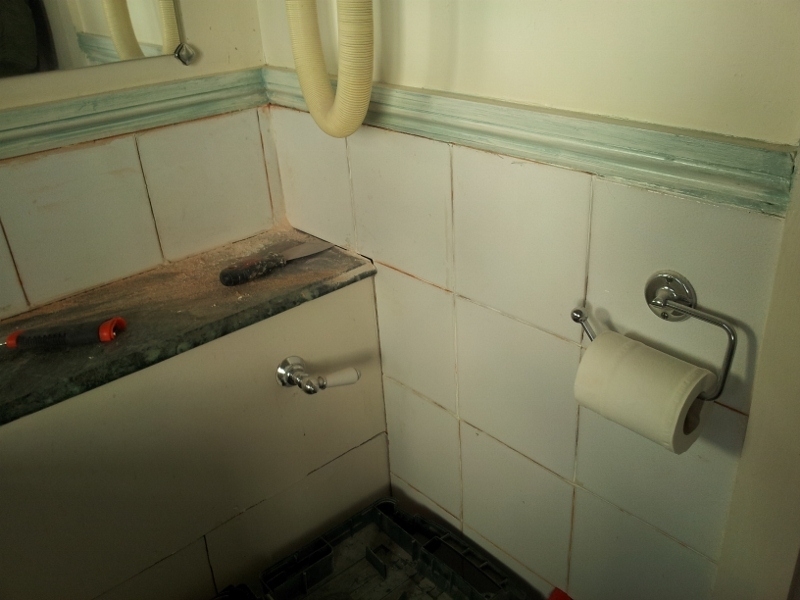 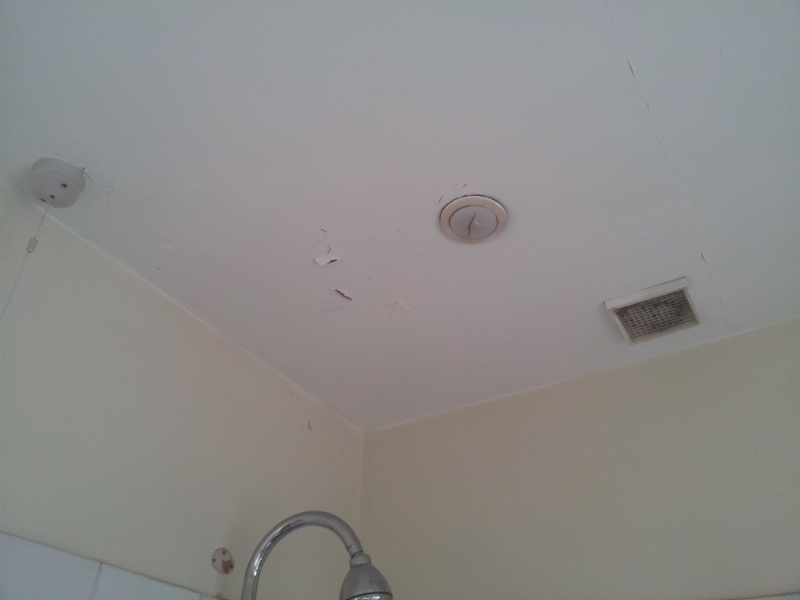 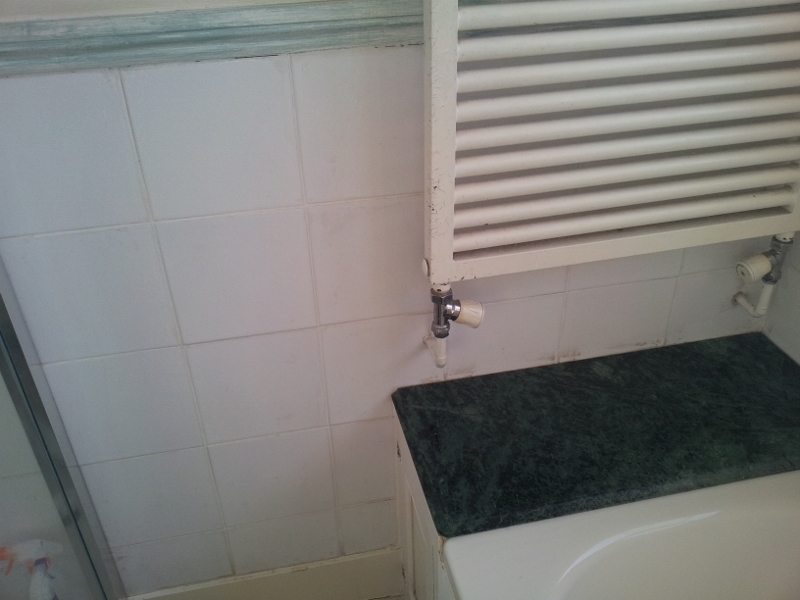 We removed and replaced the grout and sealant. 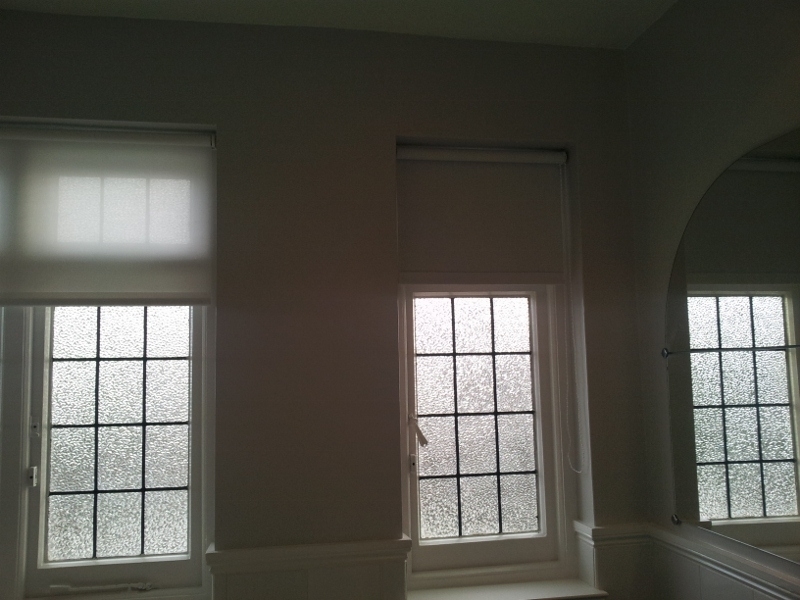 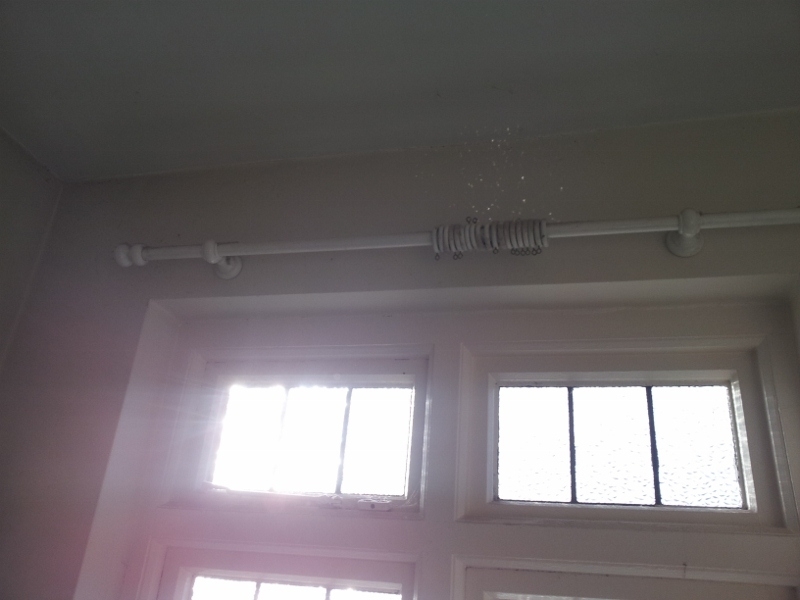 Repaired leaking tabs, removed a hairdryer sock with a socket for shavers and finally , we repainted the whole room and hung new blinds. 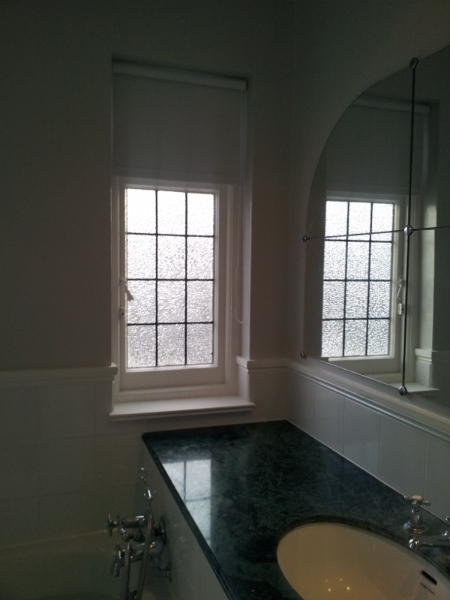 Our client was extremely happy with the outcome and recommended us to one of their friends.